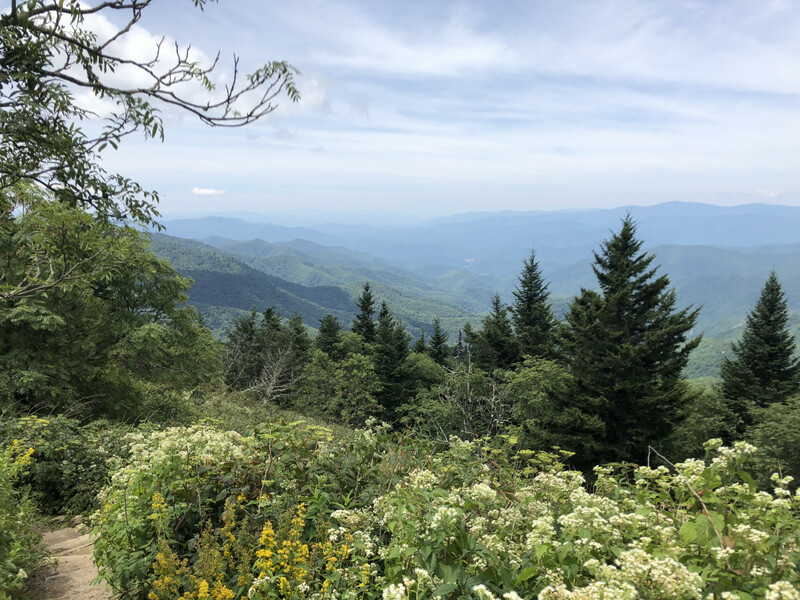 The Blue Ridge Parkway is a powerful place. This 469-mile ribbon of road connects us with nature and wildlife, mountain history, and our sense of wonder. You can show just how much this magnificent park means to you by protecting its future. Fill out the form below or print the donation form and mail your contribution. Please send me "The Blue Ridge Parkway" lithograph by Eric Fitzpatrick. A minimum donation of $100 is required to receive your free copy. I would like to make this gift monthly. Send notice of this gift? Who should we notify of this honor/memorial gift? I certify that my donation does not seek to unduly influence the National Park Service, identify the NPS with tobacco or any illegal products, generate controversy, harm public confidence or circumvent Federal regulations or ethics rules. I am not involved in litigation with the Department of the Interior or its bureaus.